Welcome to the Bed and Breakfasts of Yamhill County. Home to the famed Willamette Valley wine region, Yamhill County enjoys the largest number of wineries and vineyards in Oregon. 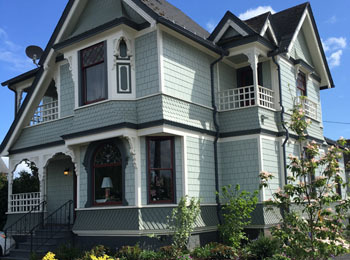 The growing association of Bed and Breakfasts in Yamhill County currently consists of over 20 members. 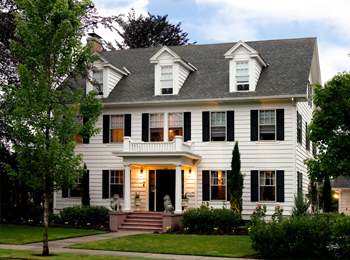 Each of these member Inns are located in the famous Willamette Valley wine region and are therefore the perfect place from which to launch your journey through Oregon’s beautiful wine country. We welcome guests from all over the world. In addition to enjoying Oregon’s award-winning wines, you’ll enjoy majestic mountain views and picturesque rolling hills. All of this and more is located just a short drive away from downtown Portland. Browse our Inns to find what suits you best, then call or e-mail to reserve a room. Our knowledgeable Innkeepers are happy to answer any questions or assist with vacation plans to whatever extent possible. 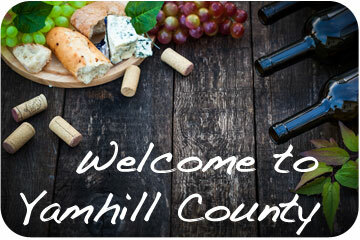 Visiting Yamhill County, Oregon’s number one wine region, is an unforgettable experience in and of itself. 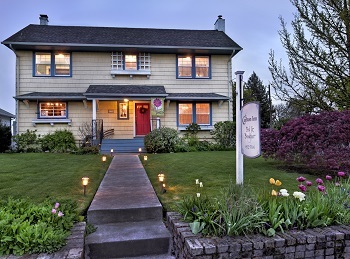 Make it better by staying at one of Oregon’s finest Bed and Breakfasts. Choose from one of these featured member Inns, or browse them all here.